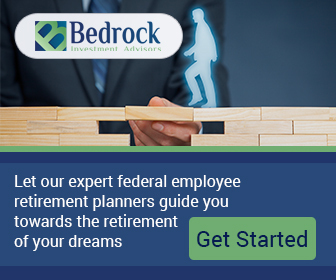 Successful Federal Retirement requires the gathering of as much information as possible about how your federal retirement benefits will work when you leave employment. Human Resources Offices should be available to answer your questions (Postal employees should visit LiteBlue and talk with a local professional). 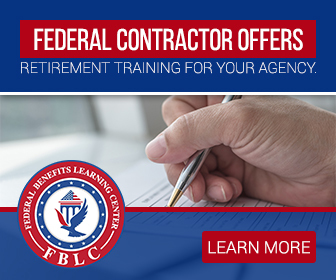 I would suggest perhaps doing a brown-bag lunch and inviting a representation from Human Resources who is a skilled Federal Retirement Benefits Specialist to go over your questions and concerns and get a Benefit Analysis performed. Questions you should have answers for during the federal retirement review and that would be answered if you have a federal retirement Benefit Analysis performed. 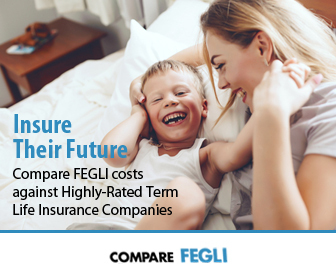 Your FEGLI (Life Insurance), the value of it in retirement and the potential cost to you as you age. 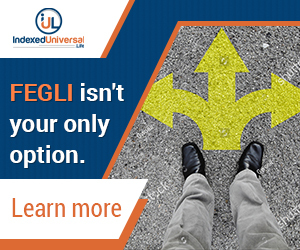 Your beneficiaries and making certain your designations are updated and whether or not you should compare your FEGLI against other company’s plans before you retire. Your FEHB (Health Insurance): Look at the coverage you have and evaluate whether it is right for you in retirement. Make certain you have made any changes as to who is covered on your policy. Often we select options and do not go back for a long time to update the options. This would be a good time to see where you are. Your Thrift Savings Plan (TSP): Although your TSP Account is not kept in your eOPF, there are still questions you need to ask. Make sure that your beneficiary forms are up-to-date and that you are getting the best benefits from your participation (maximize when possible). Dental and Vision (FEDVIP): Ask questions about this coverage as it usually is a coverage that is transportable but the cost is left to the employee entirely. Long Term Care (FLTCIP): If you have not purchased a policy by the time you are 50, it might be prudent to look at policies outside of what your agency might offer. You can usually get a better deal in the market. The Value of Your Unused Annual Leave (Annual and Sick) – Discuss how your sick leave can extend your service computation date to support your federal retirement benefit. Your annual leave check can act as leverage until you receive your first full annuity check. Let this be a time of getting together with your colleagues and Human Resources to make sure you retire on your own terms – knowning everything you need to know about how your benefits work in retirement is the golden parachute you need to retire well.